The annual SEMA show in Las Vegas is the place to go for accessories for customizing cars to your heart’s content. For as long as I can remember the extreme cars on display at the show have been over-the-top muscle cars, hot rods, and just about anything else you can pack a blown V8 into. 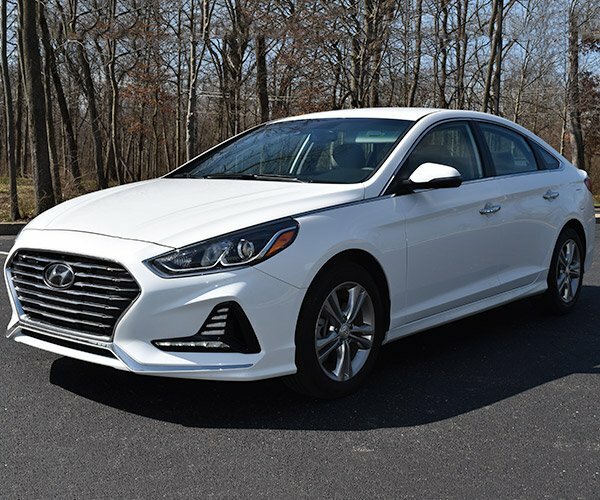 But this year, Hyundai is turning up with something a little more green. 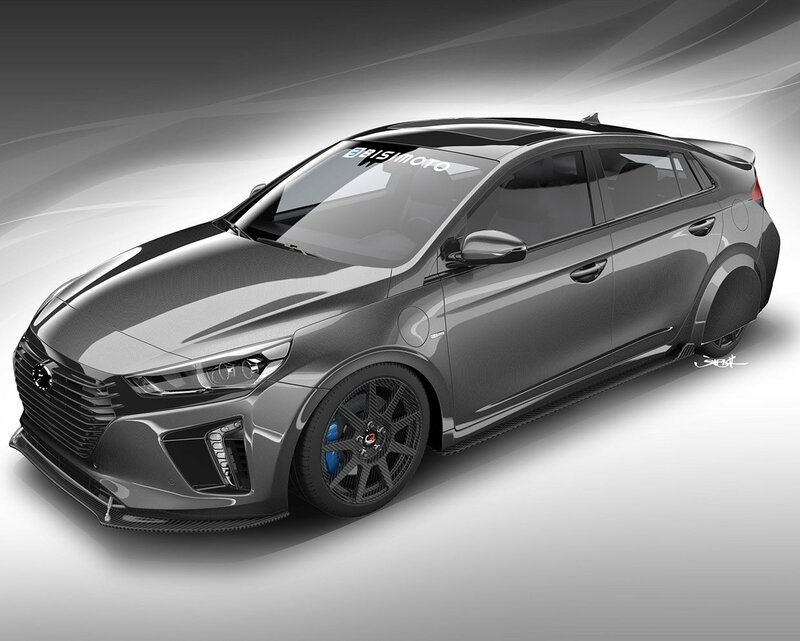 As in past years, the Korean automaker teamed up with tuner Bisimoto to create custom cars, but this time out, the basis for one car is the fuel-efficient Hyundai Ioniq Hybrid. The HyperEconiq Ioniq is a mouthful, and it’s packed with all kinds of upgrades to make it even more fuel efficient than the stock Ioniq Hybrid. The car has a number of aerodynamic improvements, including large carbon fiber front and side splitters, lightweight Carbon Revolution carbon fiber wheels wrapped in low-resistance high-silica tires, and rear wheel skirts which help it cut through the air with as little resistance as possible. But it’s not all about fuel efficiency here, and Bisimoto also added some performance mods, including a pulse-chamber exhaust system, Buddy Club aluminum brake calipers, Progress Performance coilovers, and Recaro racing seats. In addition, they made some unspecified modifications to both the gas and electric power systems. It’s not clear if any of these mods actually make the car faster, but the suspension changes are sure to improve handling. The end result is a car with an 80+ mpg fuel economy number that also looks pretty badass.